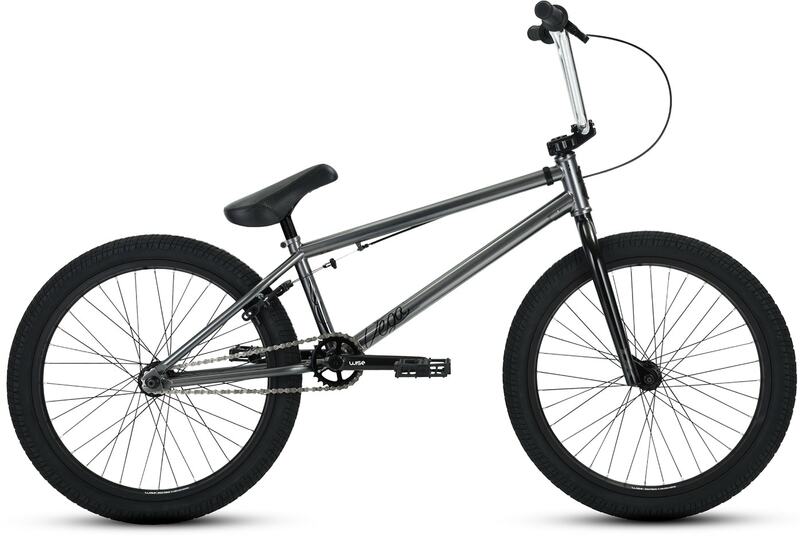 Built on the same foundation as our General Lee 22” bike, the 2019 DK Vega 22 22” features a clean aesthetic for a more subtle presence during your BMX adventures, but it won’t stop the “What size bike is that?” line of questioning. 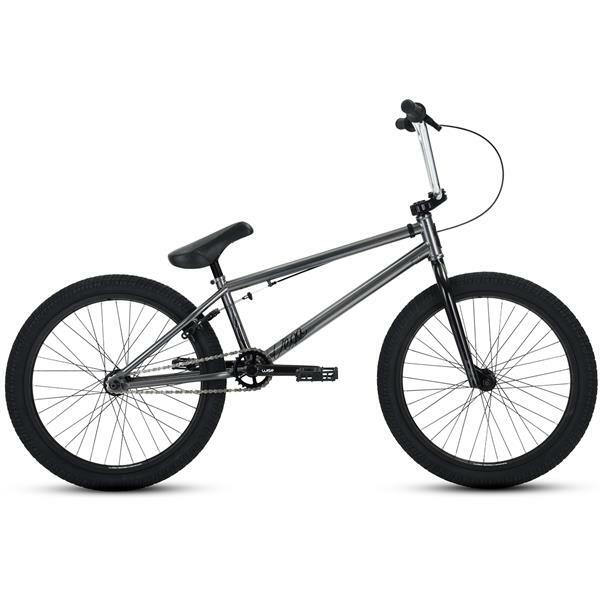 Full chromoly construction of the frame, fork, bars, and 3-piece cranks guarantee strength and durability. Sealed bearings throughout the build provide low resistance and low maintenance, while DK and Wise components complete the picture of BMX perfection. A little bigger, more stable at speed, and providing more comfort for bigger riders, the DK Vega 22 22 is a high roller of an up-sized bike at a mid-range price. Tires: Multi-surface 65psi 22 x 2.3"